VR is made for brokers and developers looking to wow their clients in sales events, exhibits or trade shows. 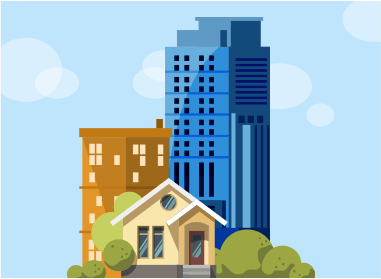 It is designed to give homebuyers an immersive experience of 300+ properties around the Philippines! Affordable at PHP 499/month. 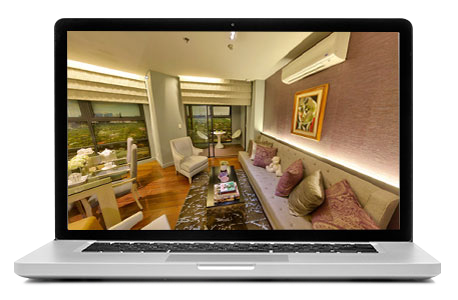 What's the difference versus 360 Virtual Tours? 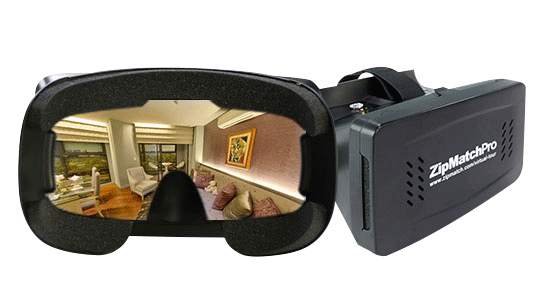 Virtual Reality refers to the content you can only experience through the ZipMatch 360 Goggles and your smartphone, while the 360 Virtual Tours is free-to-use content using your desktop or laptop. 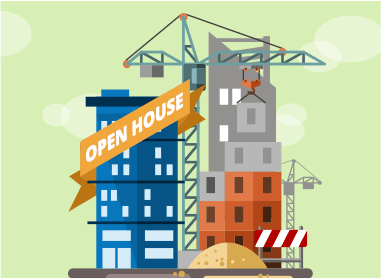 Request a live demo by emailing sales@zipmatch.com. Step into your future home without ever leaving your seat. Please select a valid location from the dropdown. Find This Tour in 360 VR. Learn More. The regular price is PHP1,999/month. For the first 100 (new users and current non-paying users), the introductory promo price is PHP999/month for a 12-month contract. For current paying Sidekick users, introductory price is PHP999/month on top of their monthly plan.